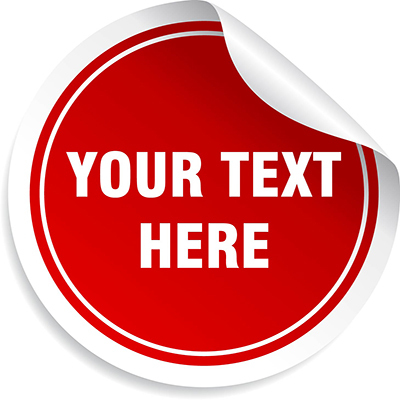 A quick and easy way to get your message across printed on a durable material. Choose from a variety of professional designs or upload your own. Product Information: Our round stickers are printed, finished and sealed with the greatest perfection. Be assured that your stickers are printed in the highest quality and delivered in perfect condition. Pricing: starting at N10,000 for 100 copies.